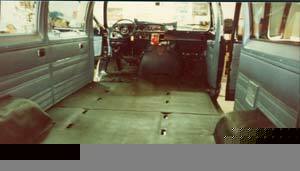 For models from the 1970’s to current, the floor carpeting is molded to the shape of the floor pan. 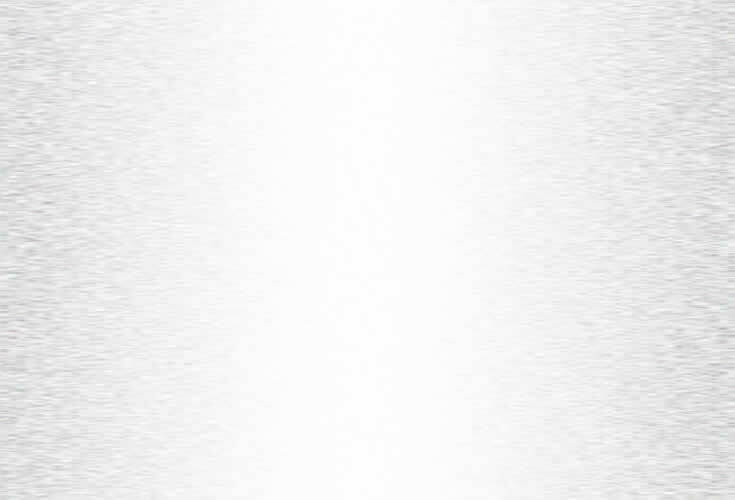 That is, sheets of carpet are put into an oven and heated. They are then placed in a mold and pressed to the shape of the floor. The carpet is removed from the mold, it cools, is trimmed and retains the contour of the floor pan, with no need for any sewn seams. For very early and some specialty models, and for those wishing to upgrade to a higher quality material for their van, Contour-Sewn carpets are available. This floor carpeting is cut and sewn to get it to contour to the shape of the floor. 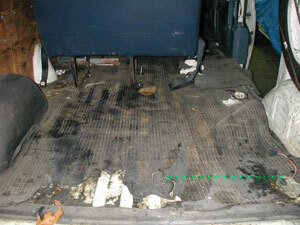 Additional yardage may be needed to cover certain areas, particularly in conversion vans. 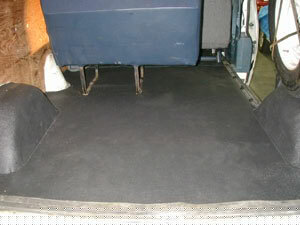 For the work van which may get dirty or muddy, washable, heavy gague molded vinyl is available for the complete floor, or molded rubber for just the front floor covering up to the front of the cargo mat.